For me this is one of best summer juice, it's way too refreshing and I actually feel happy whenever I make this ganga jamuna juice. 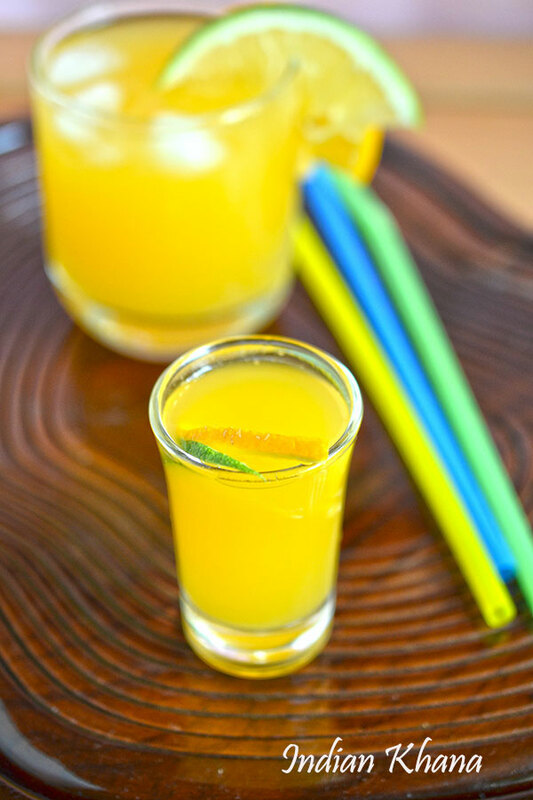 Sweet and sourness of orange plus lime with hint of rock salt and ice cubes does wonderful magic. I normally do not add sugar unless the fruits are very sour so you have to adjust your sugar or honey according to your own taste. 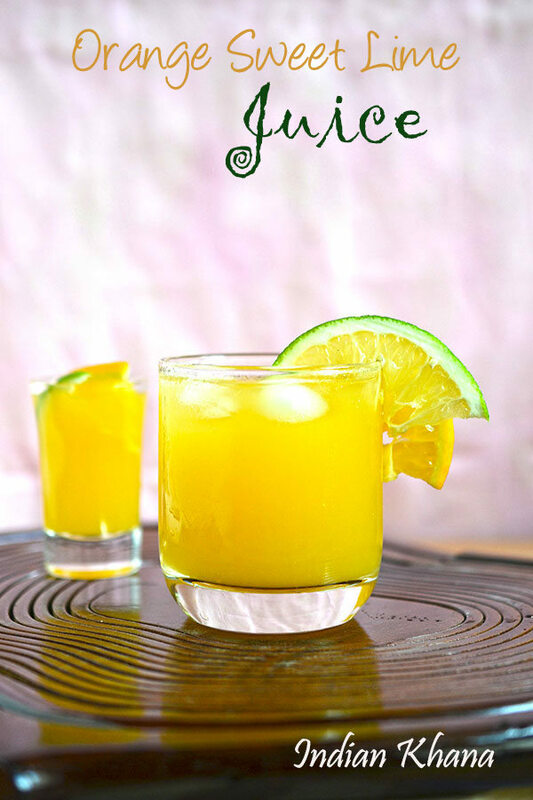 Since we get orange around the year here it's never a problem to make this orange sweet lime juice though we don't get sweet lime often in those time I add lime along with orange. And here is gorgeous fruits and the sweet lime is organic home grown from my colleague farm making this juice extra special. 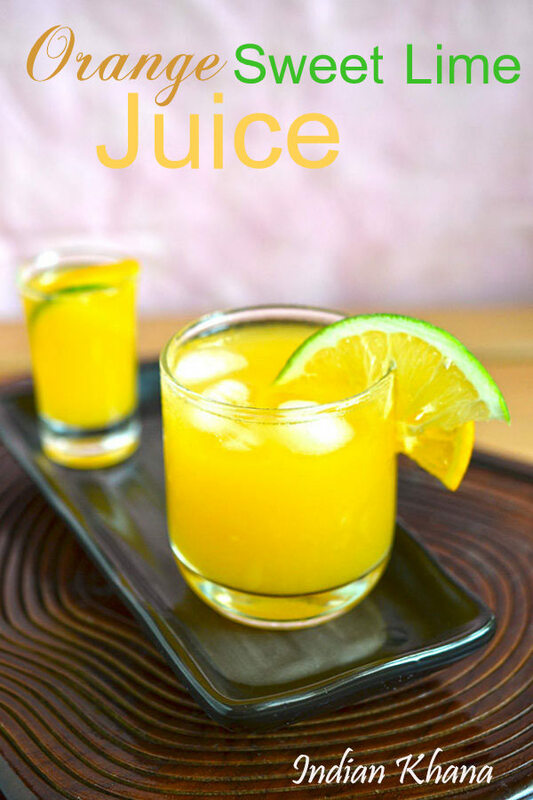 Try this juice any time and enjoy it. 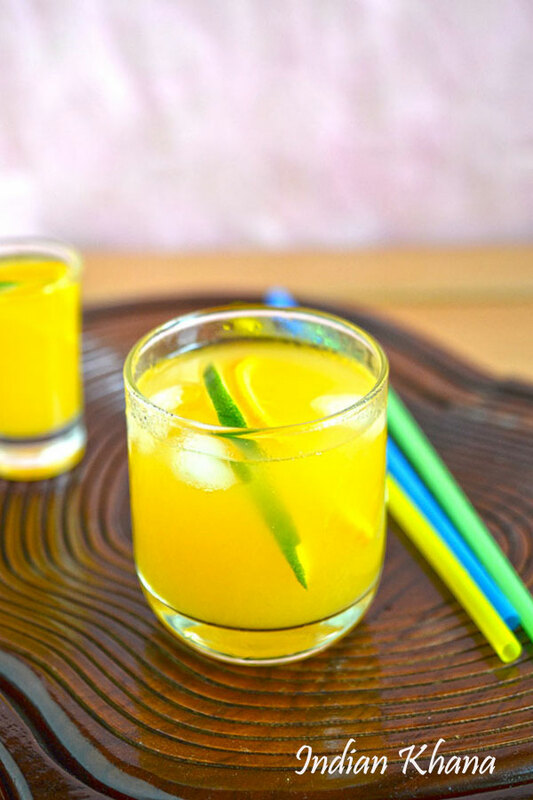 Ganga Jamuna juice is popular orange sweet lime refreshing juice. 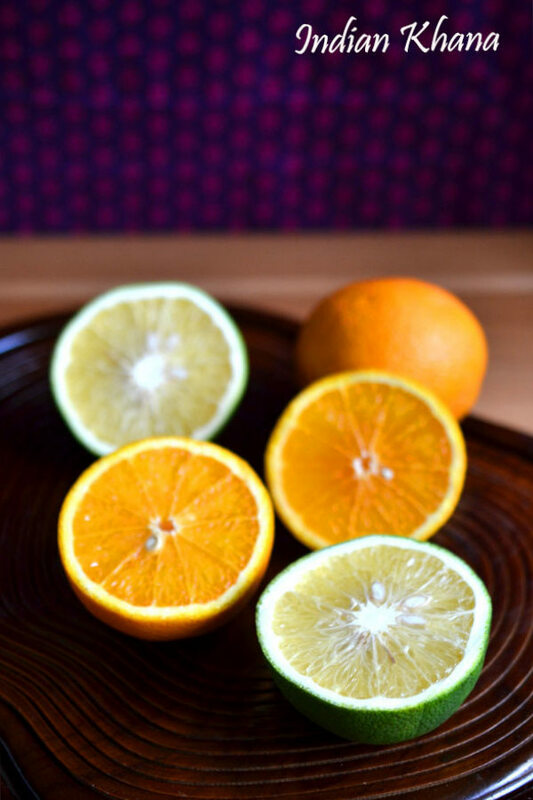 Wash, cut and squeeze out juice from oranges and sweet limes. Add sugar (if using), rock salt, mix well and sieve the juice if prefered. Add ice cubes and serve. Serve with ice cubes or chilled. You can use lime if you don't have sweet lime. I didn't added any sugar, you can add according to sweetness of both orange and sweet lime if required. 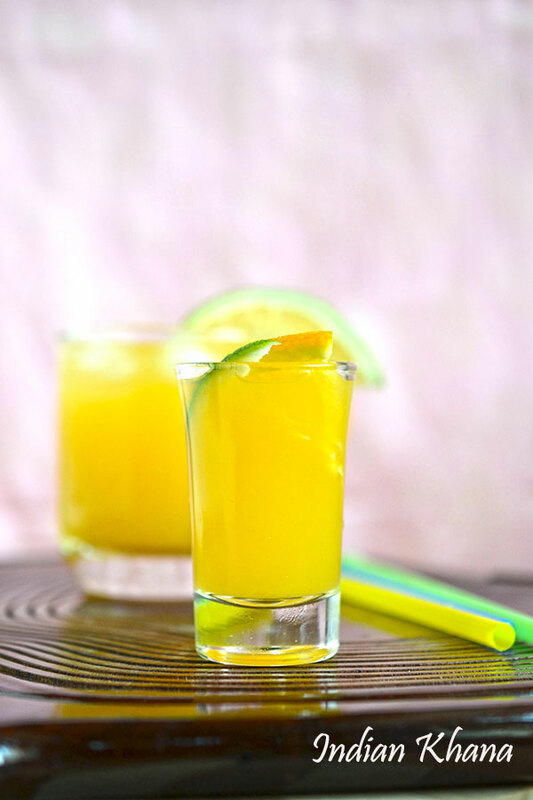 Refreshing Orange and Sweet Lime Juice to beat the summer.